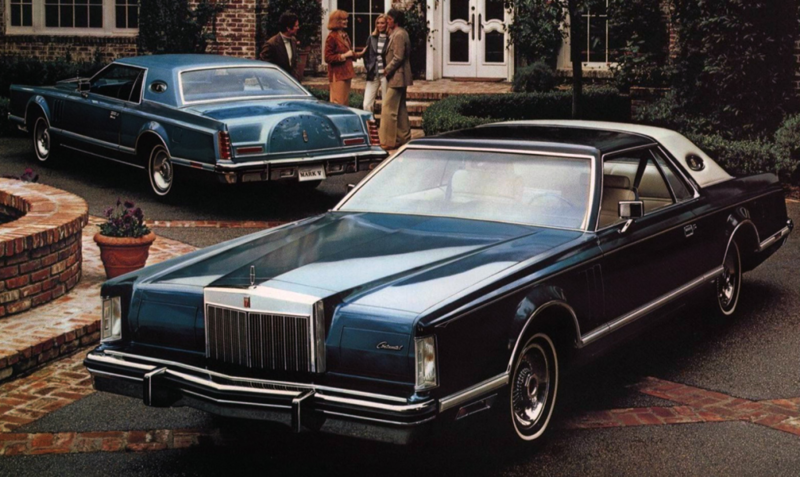 With a base price of $11,396, the Lincoln Continental Mark V was only the 4th most-expensive American-brand car available in 1977. It was the Brits who first used the term “Yank Tank” to describe the cars produced by American auto builders. And, compared to the cars sold in Britain after WWII–around the time the term Yank Tank came into use–the cars of the UK were certainly smaller, better handling, and more efficient than those sold Stateside. 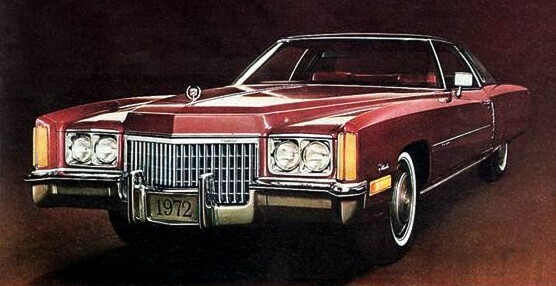 It is perhaps ironic then that the most-expensive American-built car in 1977 was, in fact, by definition a compact car. 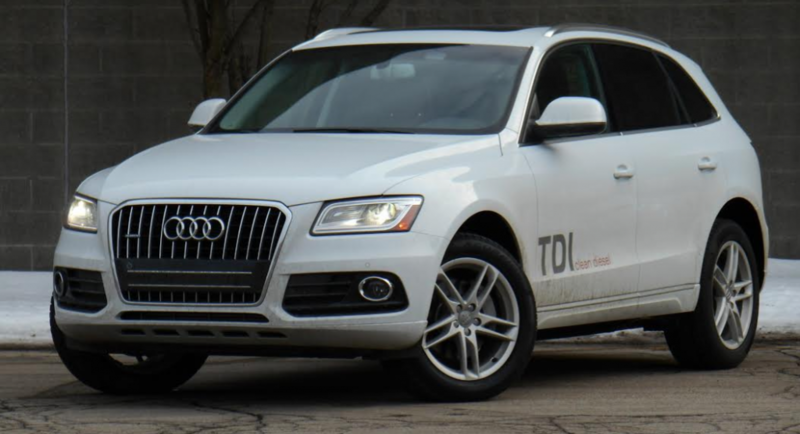 The 2014 Audi Q5 TDI is EPA rated at 24 mpg in the city, and 31 mpg on the highway. 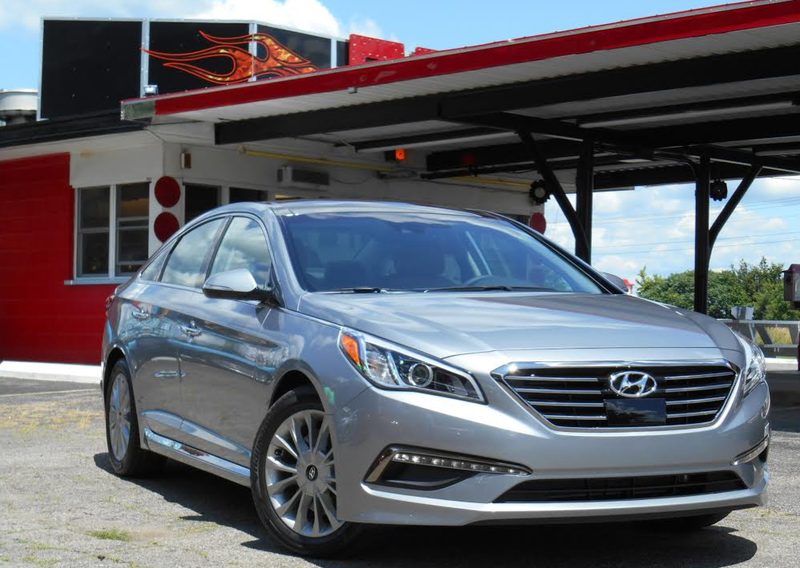 Hyundai says it went for a more “mature” look for the 7th generation of its midsize Sonata. Rick thinks it’s still pretty stylish. The 2015 Dodge Challenger sports 1971 styling cues and a wider availability of models. 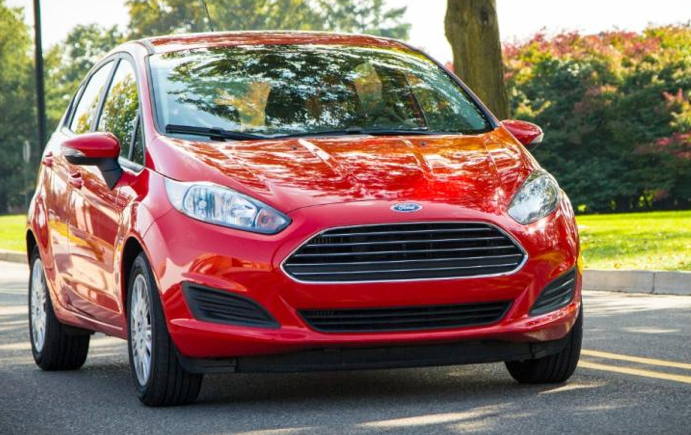 Consumer Guide’s 2014 Ford Fiesta arrived in hatchback guise and was equipped with the SE EcoBoost Fuel Economy Package. 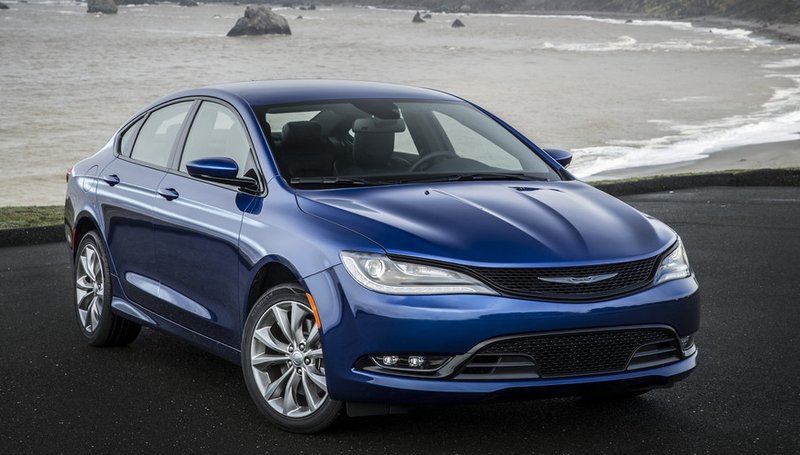 With the destination charge, our test car came to $18,585. Chrysler is back in the small-van business thanks to the 2015 Ram ProMaster City (right). How does it stack up to the company’s first small van, the 1964 Dodge A100? We compared the two. Consumer Guide’s test 200 car arrived in S trim and loaded with options. Our test car came to $34,065 all told. 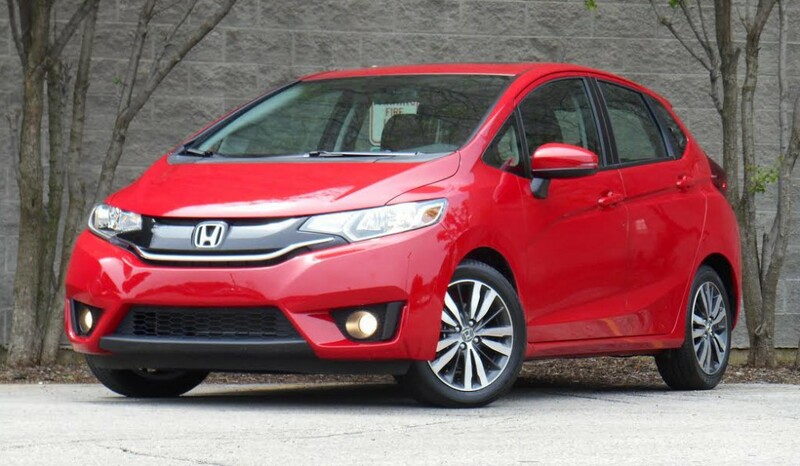 Consumer Guide’s test 2015 Honda Fit arrived in topline EX-L with Navigation trim. With destination charge our test car listed for $21,590. 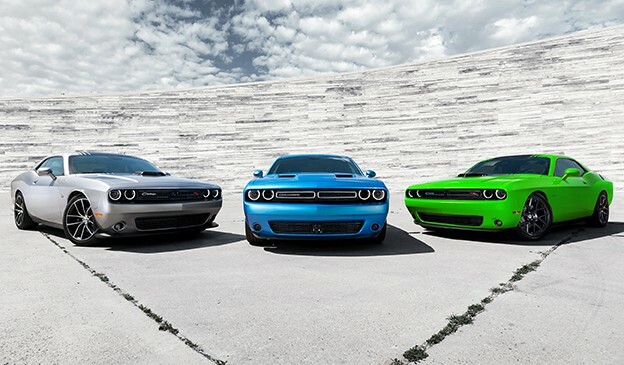 Capping the 2015 Dodge Challenger lineup is the 707-horsepower Hellcat. 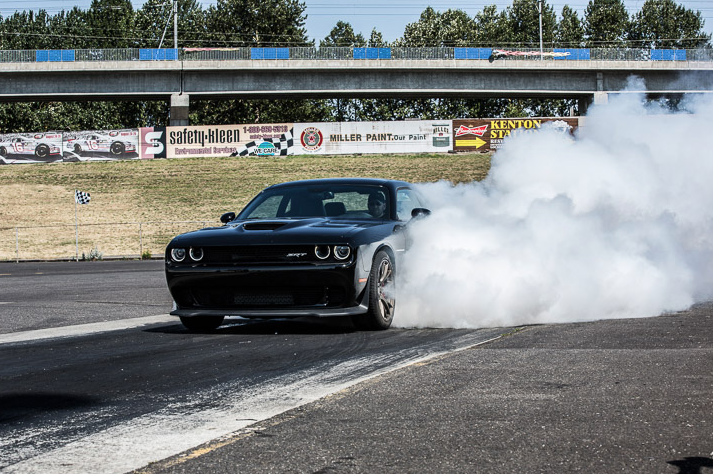 Editor John managed a 12.2-second quarter-mile time when his turn came to face the drag strip.